Becoming the teacher you always wanted. MindFlowYoga is a style of Yoga that brings together all of Patajali’s 8 limbs as a method of Yoga practice and instruction. It develops an integration of mind and body, intertwining asana with focused mental and breathing exercises in order that the mind and body flow becoming one. MindFlowYoga incorporates key philosophical aspects of Yoga and Buddhism, as a vehicle of self assessment, self-correction and self-validation, moving an individual towards a balanced flow of physical, mental and spiritual growth. 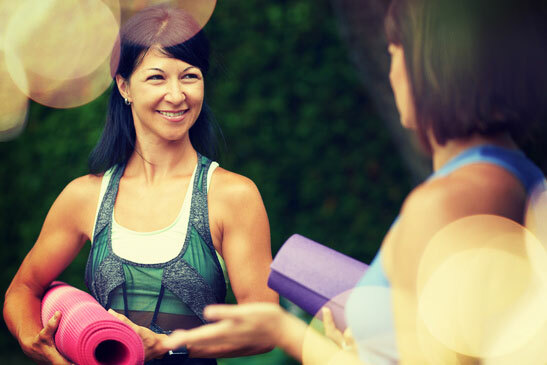 Wondering what out yoga teacher training is all about? Come and experience a full day of in-depth yoga training on 12 may 2018. Yoga teacher training with MindFlowYoga is a natural evolution of modern western yoga and eastern roots. Its methodology has been systematically developed in a live teaching environment for over 20 years. The teaching has its strength and principles deeply rooted in the 8 limbs of ‘Yoga Sutras of Patajali’. This emphasises the need for a Yoga teacher’s direct experience of ‘Being’ through thought and action within every aspect of their lives. The student learns to carry physical and mental yoga as an indivisible whole, creating a yoga mind space that may be carried everywhere, and to every contact they make. Teacher Training - freedom of understanding. Yoga teaching develops a constant growth and transformation that meets the differing needs and personality of each practitioner. It changes habits in our body and mind in such a way that we are able to chose a path of contentment, and bring joy to ourselves and those around us in an honest and truthful way. The 500 hour course is the core around which each student evolves their own path. It provides a solid underpinning of experience and knowledge, as well as allowing time to absorb the practices, that allow each person to truly grow and teach with a deep understanding. The training will illuminate the practioner to the powerful affects that the many varied practices of yoga offer to each individual both student and teacher. MindFlowYoga training is designed to empower you. 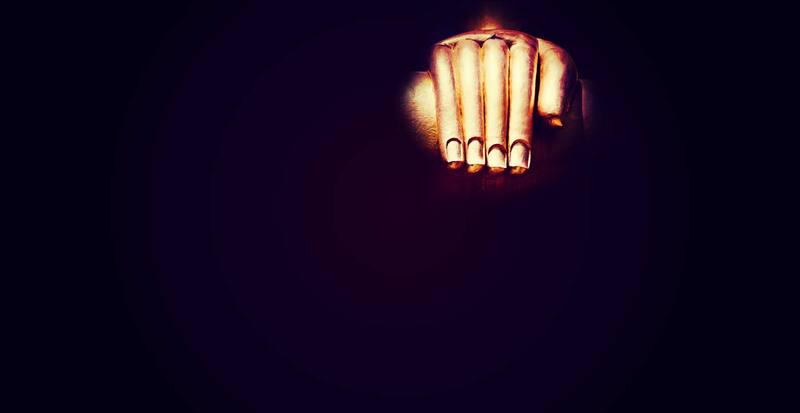 Empowered to strengthen your own asana, pranayama and meditation. This is given through direct experience and knowledge of how yoga affects your own anatomy and physiology, and with insights into how yoga affects the wide variety of people we see in each class. Having this understanding, you will learn to develop an individual style that delivers yoga to people in a safe and compassionate way, encouraging self-development in your own students. This contact works on all levels of well-being, physical, emotional, mental and spiritual and working from the heart with sincerity, honesty and integrity as a yoga teacher and in everyday life. Ultimately yoga is mediation. This principle underpins MindFlowYoga. Through a systematic approach using different meditation methods in asana, pranayama, mantra, kriyya and yoga nidra, you will find your attention moving inwards, developing an understanding of yourself, through all levels of your practice. This process, this journey inwards, is Yoga. This process is life long. The yoga tuition throughout the course includes pranayama, breath control, mudra, banda, mantra and meditation. The course also covers anatomy and physiology, nutrition, personal development and professional practice. Each student is allocated a personal tutor, who will shepherd you through the activities of the course. This includes rigorous research, professional development, and how to structure the occasional essay. Students who have been away from academic education for some time find this part of the course a delight; discovering that the fear of their teenage years falls away, and opens a vista of new thoughts, and new found confidence. Developing a sense of belonging to a wider community. There is a final essay reflecting on your understanding of asana, pranayama and meditation in personal practice and teaching. It demonstrates the changes and understanding of your changing self over the two years, and explores the influence that yoga principles of ahimsa, svadhyaya and satya have had in their and their approach. During the course you will develop a 'Critical Reflection Portfolio' in which details of the asana, various practices and extensive teaching plans are readily available. By the time you graduate, you will will have mastered a range of asanas through self-practice and group work. You will understand how to modify each pose, know the conditions which would contra-indicate an individual, and demonstrate how to offer appropriate alternatives. speading yourself into the wider community. • at least one years of continuous yoga practice with a qualified yoga teacher. • Reference from your Yoga Teacher. • To be open to developing self-discipline, inquiry, development and self-care. • Application letter and short essay “Why I want to teach yoga”. •	go through a recognised First Aid training course and regularly update this. 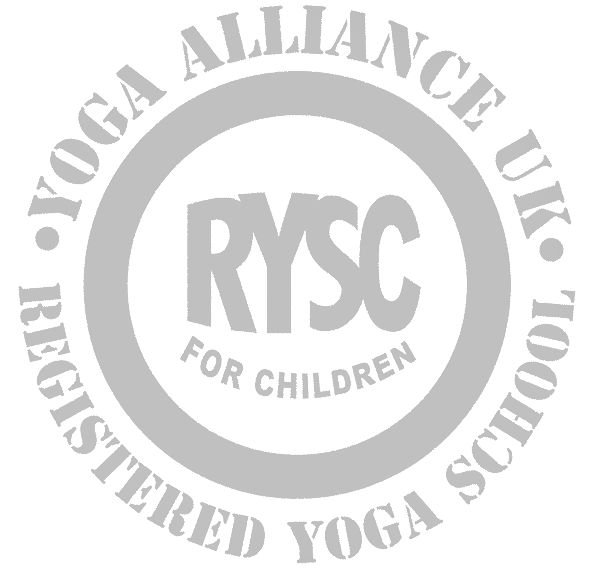 •	have completed a safeguarding course for children if working with young adults (under 18) in an adult yoga class. •	hold a DBS Certificate. 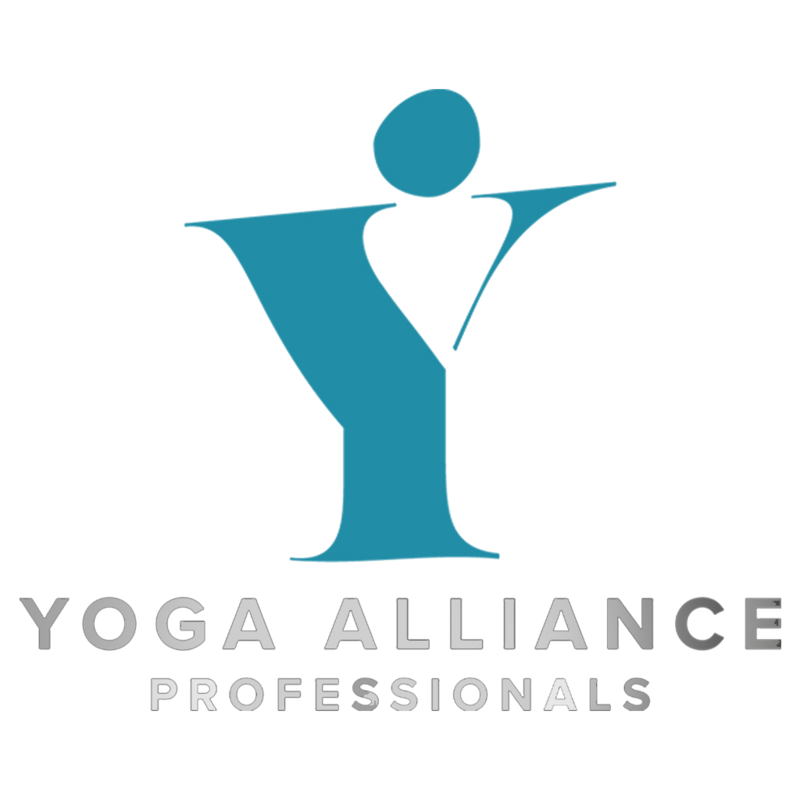 •	accrue 15 CPD points each year attending various yoga training and documented self-study. 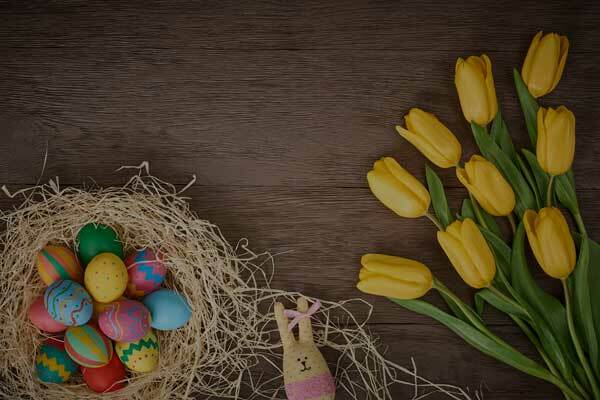 •	hold a valid insurance policy through IYN. For more details visit the MindFlowYoga site.